New year, new ideas. 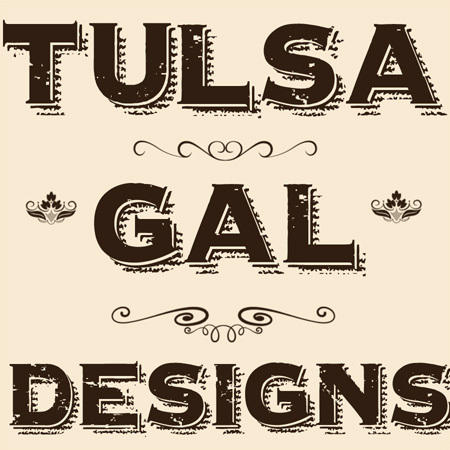 The little shop in Jenks that carried my pillows and towels has closed, so I am going to begin selling some of those items over at my booth (in the River City Trading Post) in the next week. My Vendor number there is NS42; just ask at the front desk and they will tell you where my booth is when you stop by. Oh, and plan on staying for QUITE a while browsing there. It is huge and it’s the perfect place to spend an afternoon! Hello and sorry for the uh….delay? lol It’s been almost a year now since my last post. And also a year since some of my family were nearly killed on an icy road. Things like that just change everything, at least for awhile. I still make quilts when requested and still sell my pillows online, but doing craft shows and flea markets have taken a back seat to what is important in my life now. So my online shop is still open. Photo pillows are still a great, unique gift to give and my turnaround time can’t be beat. Wishing you and yours a wonderful holiday time!